Need all-in-one painting business software that just works? Do you wish you had more time to focus on helping customers and growing your business, instead of admin tasks? RepairShopr is the answer! Whether you're just starting out or already have a thriving painting company, running a business requires a lot of work. Clients, paperwork, accounting, reporting - and that doesn't include the jobs themselves. You need an all-in-one software platform that will help you grow your painting contractor business while saving time on backoffice tasks. RepairShopr can help! 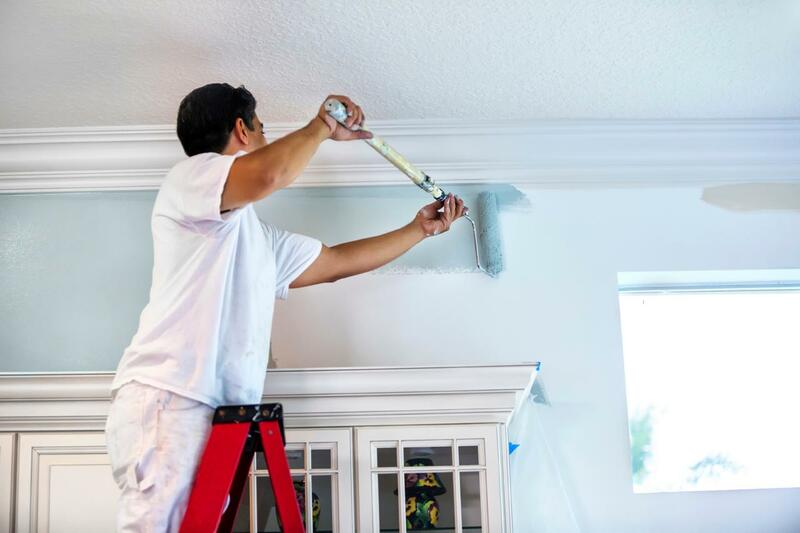 Whether a one-man business, a sub-contractor company or a commercial painting enterprise, RepairShopr will help make running your painting business easier. Everything is designed to save you time, from integrations that reduce data entry to easy e-payments and simple reports. Increase revenue by capturing repeat business and attracting new leads with built-in, set-it-and-forget it marketing tools. Take RepairShopr for a spin and see if it works for you. Try our 14-day free trial. No credit card required. Learn more about how RepairShopr can help you focus on the work you like by saving you time on office work. From your first contact with a new customer through estimates, job tracking, billing, and follow-up marketing, we've got you covered. Customized estimates make you look professional while easy-to-use templates save tons of time. Managing jobs can get complicated. 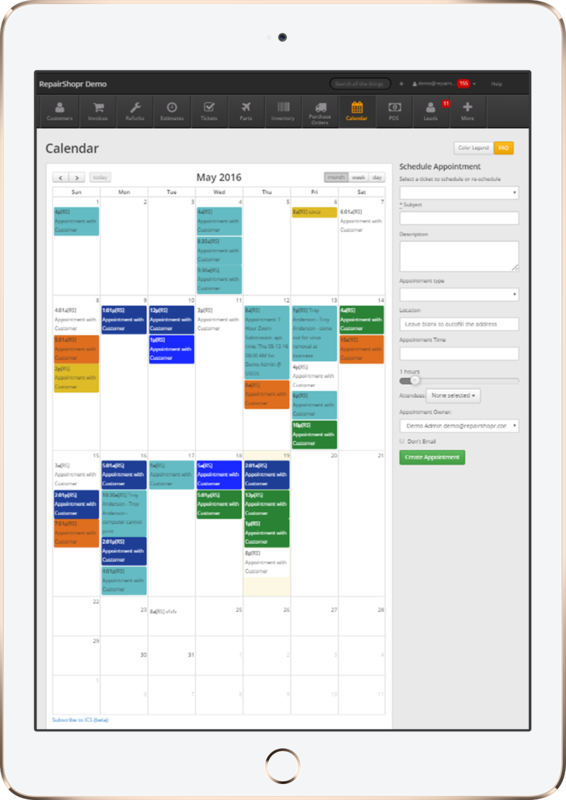 Turn chaos into organization by tracking all jobs, from estimate to payment, in one system. When estimates, invoices, and electronic billing live in one system, you get paid faster.